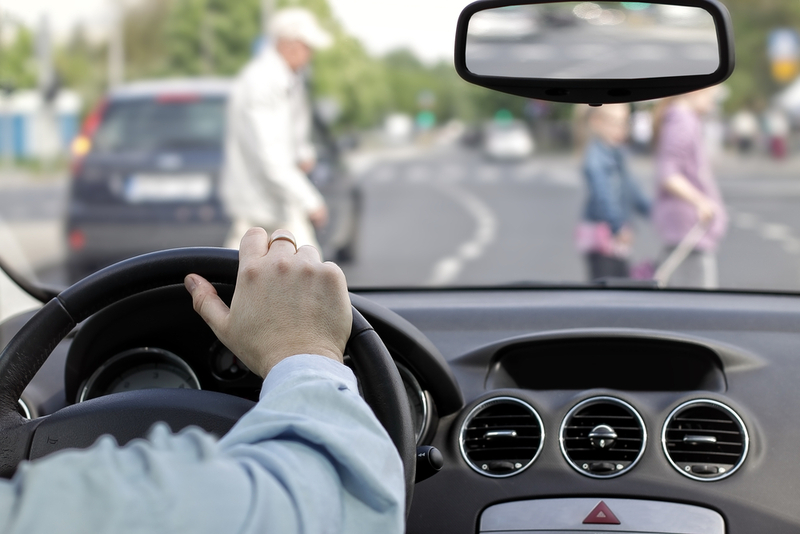 The Governors Highway Safety Association (GHSA) recently released a report showing that pedestrian deaths due to traffic accidents are the highest they have been in almost 30 years. Projected numbers indicate that about 6,227 pedestrians died in 2018, which is a 51.5 percent increase from 2009 and the highest number since 1990. Pedestrians now account for about 16 percent of traffic-related fatalities. An experienced pedestrian accident attorney can help get you maximum compensation for your injuries and hold drivers liable. Why have pedestrians suffered so many life-threatening injuries recently? While there are no definitive answers, the GHSA report surmises two reasons: SUVs and smartphones. The number of smaller passenger cars involved in deadly pedestrian crashes rose 30 percent since 2013. The number of SUVs involved in deadly pedestrian crashes rose 50 percent in the same period of time. SUVs and pickup trucks are the top-selling vehicles in the United States, passing sedans in 2014. Both SUVs and trucks have a higher front-end, which can cause trauma directly to the most vital organs of a pedestrian in a collision. Smartphones – The use of smartphones has also increased substantially in recent years, with smartphone data usage up 4000 percent since 2010. People are using their phones for any number of tasks at all times of the day – including when they are driving. This results in more distracted drivers who may fail to see pedestrians, leave their lanes and hit pedestrians, or fail to notice traffic or walk signals, leading to crosswalk crashes. Schaar & Silva LLP helps victims of pedestrian accidents hold drivers liable for their dangerous actions. Call 408.721.1111 or contact us online today for a free consultation.